Japanese automotive company, Takata, struggled to meet its commitment and obligations to keep drivers of top vehicles safe for several years before its Chapter 11 bankruptcy filing. The first major issue for the parts manufacturing company occurred in the 1990s, when Takata faced a massive seat belt recall. Today, and over the past six years, Takata has found itself at the center of a massive, complex, and ongoing airbag recall. 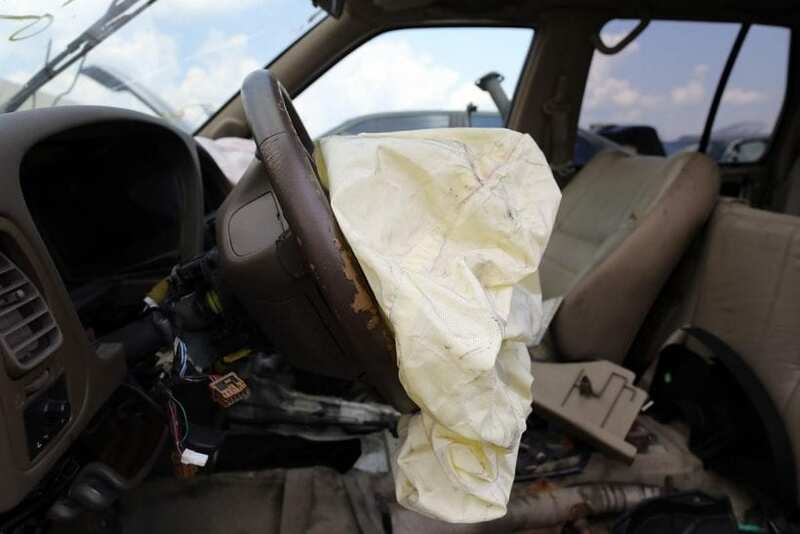 The National Highway Traffic Safety Administration (NHTSA) shares that approximately 37 million vehicles, all equipped with around 50 million Takata air bags, are subject to the recall notice since they may explode upon deployment, which could result in serious injury or death. According to Consumer Reports, the primary cause of the issue lies with the ammonium nitrate-based propellent, which triggers airbag deployment but contributes to a high-moisture environment, without a chemical drying agent. Combine this missing component with high heat and an aging vehicle, and the ingredients and conditions may well cause an explosion upon deployment during a collision. IS YOUR AUTOMOBILE PART OF THE ONGOING TAKATA RECALL? 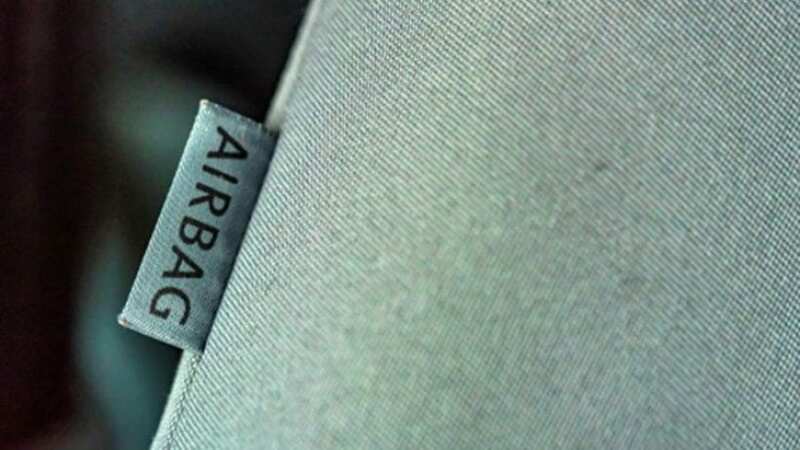 Vehicles associated with the Takata airbag recall include those from manufacturers such as Audi, BMW, Cadillac, Chevrolet, Chrysler, Dodge, Ferrari, Fiat, Ford, Honda, Infiniti, Jaguar, Jeep, Land Rover, Mitsubishi, Nissan, Subaru, and more. 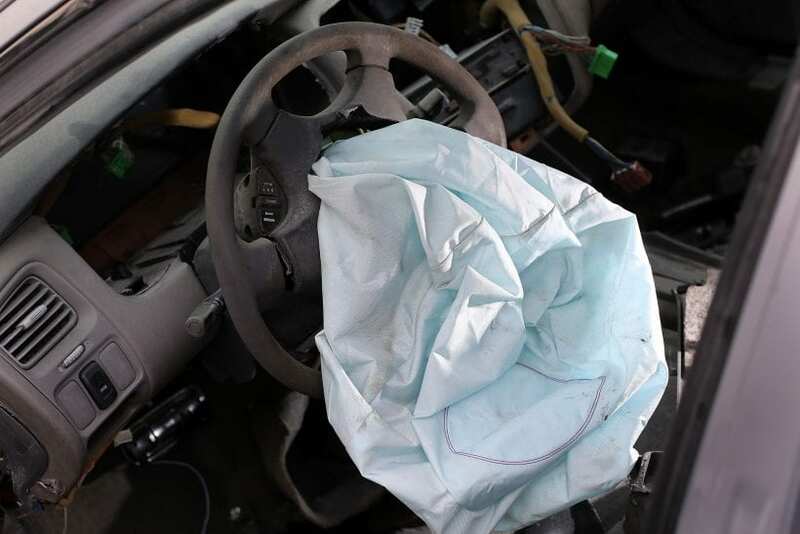 It is clear that a broad spectrum of vehicle manufacturers have relied on Takata for its airbag feature over the years, so it is possible that your automobile might have been added to the list over the years. If you find that the airbag for your car, truck, or mini-van is part of any recall, you may wonder what you need to do, especially if you bought a used auto or your manufacturer’s warranty is about to expire. In the case of recalls, an extended warranty can be an invaluable asset in relieving the stress that could accompany dealing with a recall. The best part is that an extended service contract is helpful for matters far beyond recalls. A solid service agreement helps to ensure that you do not neglect regular upkeep and repairs for your car’s components. The price tag for maintenance could add up quickly, depending on your car’s overall health, without the coverage of an extended warranty. 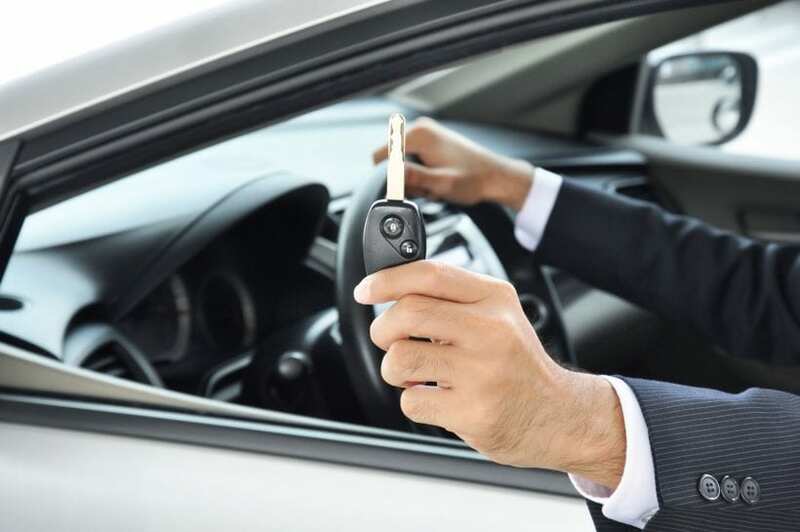 The most common and crucial question that diligent car owners ask is when searching for ways to protect their vehicle once the manufacturer’s warranty has expired is: What services and features should I consider when buying an extended service contract for my vehicle? If your manufacturer’s warranty is about to expire, you may be asking yourself this very question. Here are five essential features and considerations that you should carefully go over before investing in your extended vehicle protection plan. Ideally, your extended service plan includes free 24/7 roadside assistance. You never know when, where, or how your car may decide to break down, so you want to make sure you are not stranded. Search for a plan that features lockout service, free towing, fuel delivery, and tire service. Just because your manufacturer’s warranty has expired does not necessarily mean that you have paid off your car. An extended service program may seem like it is out of your budget, but when you find a provider that offers flexible payment terms, you will not need to sacrifice the health of your car. The best plans allow customers to choose the level of coverage they need at monthly fee amounts they can afford. Collision repairs, maintenance check-ups, and unforeseen issues like the airbag recall can cause immense inconvenience for vehicle owners who are left without transportation to work or to take care of their children. With the right warranty, you may be eligible to receive rental car reimbursements when leaving your car in the garage for an approved period of time. Some of the best plans provide special maintenance perks that you can browse when choosing your plan. The most common special perks available to car owners often include free oil changes, tire rotations, and coolant checks. With the right service plan, you are already on your way to saving money, but many warranty providers have begun extending a rewards program to their policies. Such programs often offer rewards in car services, dining, and travel just for being a member. If the idea of a massive recall or looming breakdown has you concerned, as the minutes on your manufacturer’s warranty tick away, you can put your mind at ease exploring the idea of buying an extended warranty. When you add up the benefits of roadside assistance, special maintenance perks, car rental reimbursements, and so much more, buying an extended service plan is the perfect way to continue safe and confident driving for years to come.